One of the biggest events of the year, every MotoGP fan needs to come here. A truly great venue with access and viewing all over the track. We have an outstanding hotel package based in nearby Chemnitz. We host a traditional opening dinner in a local restaurant with special guests; and finish in a classic German beer garten - a weekend of wonderful Saxon hospitality! 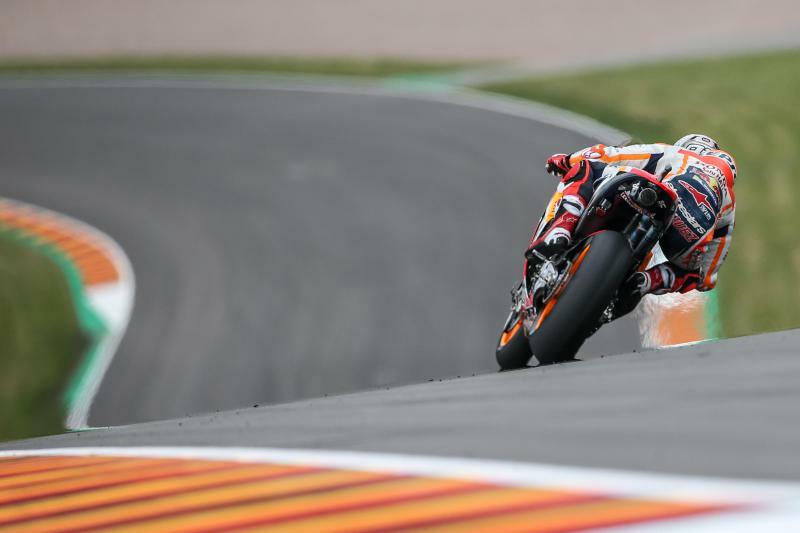 Have you made it to the legendary Sachsenring?! We've been coming here since 2005!